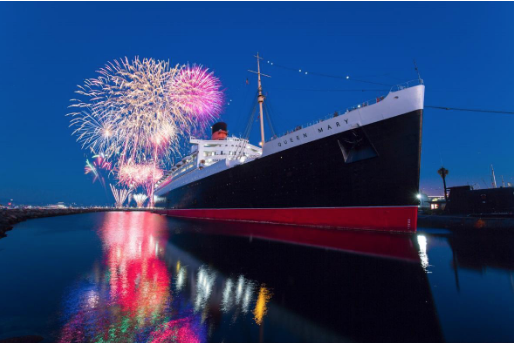 Head down to The Queen Mary to celebrate The New Year! The event will allow guests to travel throughout the famous vessel to tis various ballrooms and salons for a variety of different themed parties and offerings, including a Black Light Party, White Party, burlesque shows, laser shows, and much more. On top of the parties themselves, guests will be able to enjoy a headlining performance from La Sonora Dinamita, and set from DJ Ravidrums. The night will be capped by a 15 minute fireworks show. This event runs from 8 p.m. – 1 a.m starting on Dec. 31. For tickets and more information, you can visit the link below.